I don't typically make resolutions. I mean, I try and set goals and complete accomplishments regularly to push myself professionally and personally. But when it comes to my business? I do have some goals for Cairn Guidance. 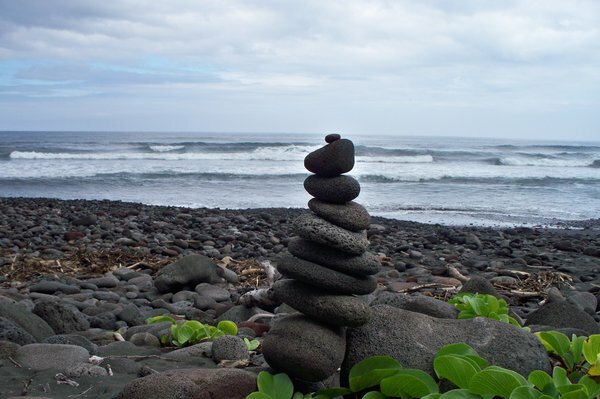 It is intentional that our name, cairn is a marker, or pile of stones that lead or guide. I'll never forgot one of my first students in 7th grade, Charles. He was having trouble concentrating in the classroom and his behavior was disrupting other students. After trying a variety of failed classroom management techniques, we had a meeting with his mom. Luckily, I started the meeting with, "Is everything ok for Charles at home?" Versus, "Charles' behavior is off the wall". Her response, "We are having a rough time because I can't afford to keep our heat on. It's cold at night and Charles isn't sleeping well." From that moment, I realized what so many our students are going through. For some, their basic survival needs aren't being met. For others? They are going through puberty, or parents divorce. But whatever it is, how can we provide services and support and professional development to our educators on how to collaborate with counselors and local organizations and social services to all work together so our kids feel safe and are provided the support they need to eat, sleep, play and work (school)? How was I supposed to raise Charles' test scores when he's cold and possibly hungry? And, if I don't, does my pay get docked? Or I'm not eligible for merit pay? C'mon… this system is broken. I want to grow my business. But grow with intention. Growth doesn't necessarily mean revenue or staff. It might mean new clients, retaining seasoned clients, developing new skills, offering new products and expertise. Engaging others in the field to support the work of creating healthier schools- through partnerships, contracts, social media, blogging. Growth may mean extending beyond K-12 and working with school and career readiness. Or it may mean doing more work with mental health in schools. Growth includes connecting with more legislators and school leaders in my new state of Kentucky to further an agenda that healthy kids truly do learn better. I can tell you one thing- growth to Cairn Guidance means healthier students. It means we touch more students lives in the work we do. It means more students graduate and less drop out. It means our teachers are better equipped to teach with strong content standards and research-based curriculum. It means our school communities are sending consistent messages around health and well-being. We have some large goals ahead of us in 2014. All achievable, but challenging. Partner with us! Work with us! Together, let us create healthier schools in 2014.